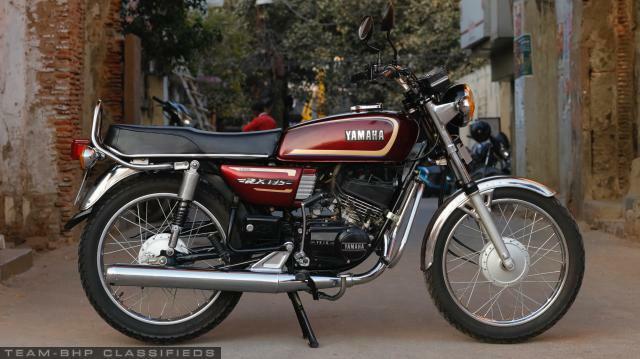 The 2 stroke legend has been restored to its original self. 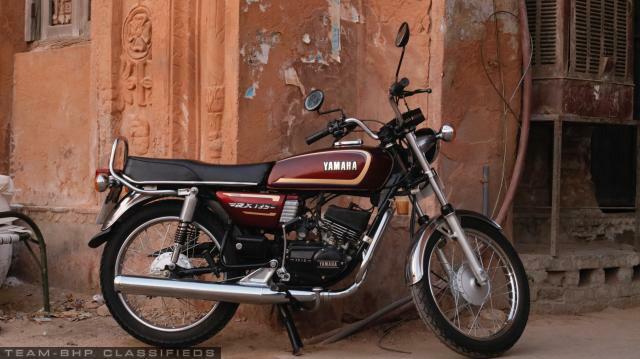 A new Yamaha engine block and brand new engine components make for the original ride. 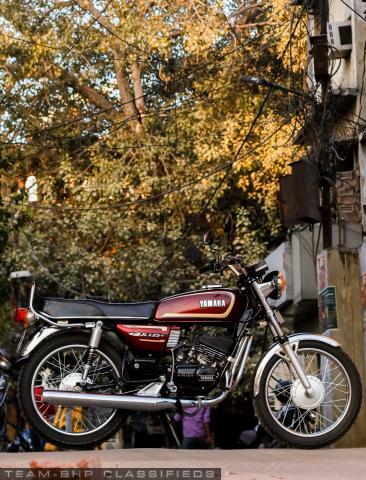 All parts used are original Yamaha spares. A relentless eye to detail has been given to the finishing.